A large, beautiful rich purple amethyst from the famous Jackson’s Crossroads Mine in Georgia, 27.99 carats. This beautiful purple amethyst is a fabulous example of the fine amethyst that has been found in Jackson’s Crossroads, Georgia. The color is like grape jelly, and it shifts with the lighting. 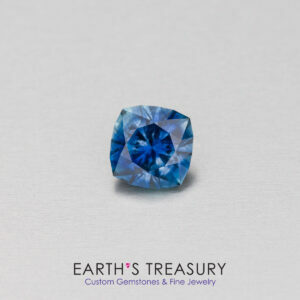 The photographic lights here are fluorescent, and while they are daylight-balanced it does give the gem a more blue-purple color. In daylight or incandescent light the color shifts to a more red-purple. 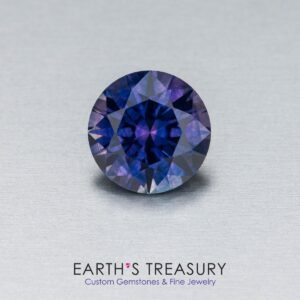 In daylight the gem shows gorgeous flashes of blue and red in the purple. 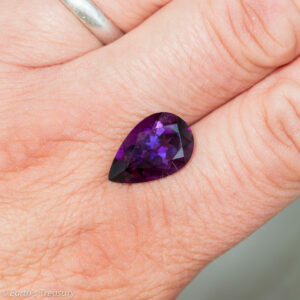 This is a big amethyst, and while the macro image shows some inclusions, its eye clean and just gorgeous in the hand. 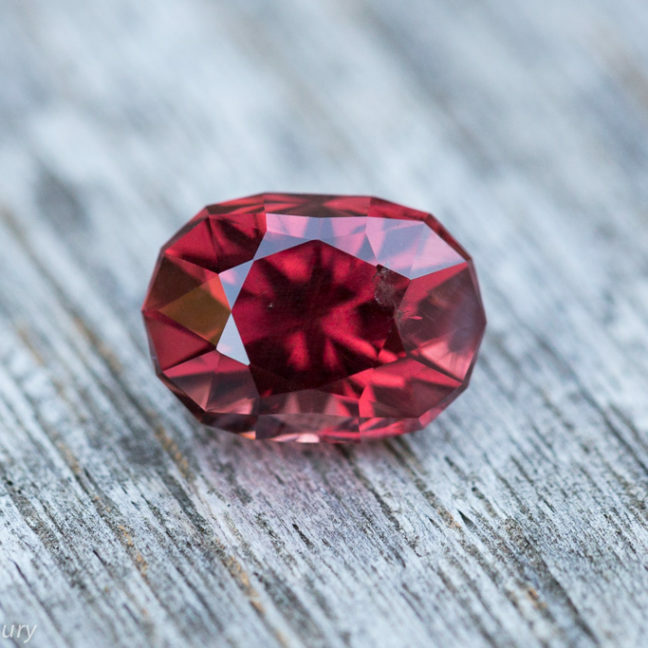 It would make an amazing pendant or could be kept as a collector’s gem. It weighs 27.99 carats and measures 20.8 x 15.9 x 14.1 mm.